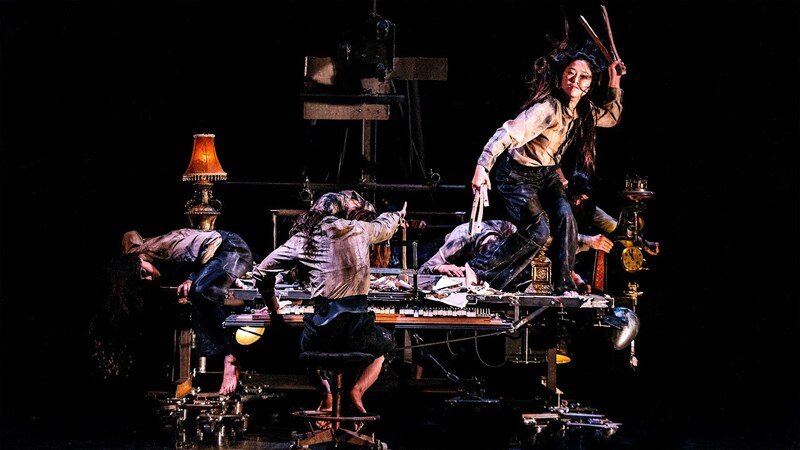 For Tabac Rouge James Thierrée shifts his movement language to dance whilst retaining traces of his origins in contemporary circus and his unmistakable theatrical inventiveness. The imposing sets create a dark and ominous environment; a jungle of cables spills across the stage giving way to larger-than-life fantastical props. 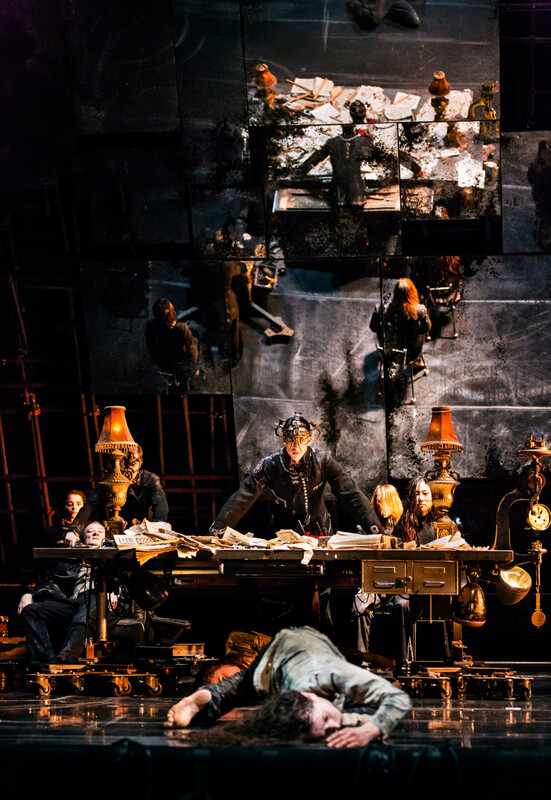 A massive panel of tangled tubes and oxidised mirrors flips and turns in the centre reflecting alternatively the fantasy and the nightmare on stage. 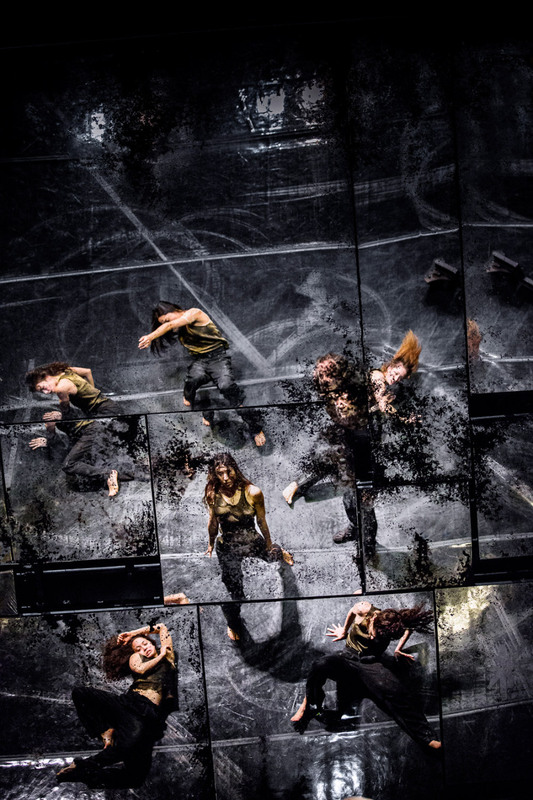 The dancers move incessantly across the set as it re-shapes, executing random steps in space, all excellent in the pliant virtuosic choreography. 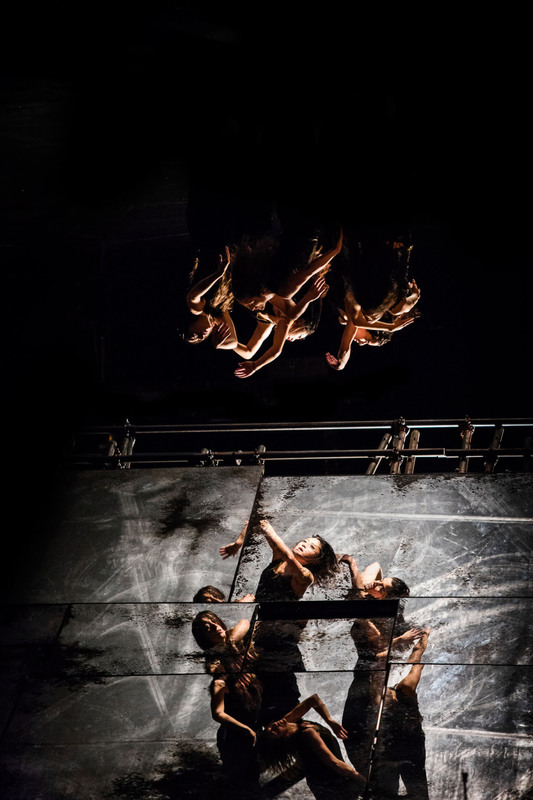 With Tabac Rouge, Thierrée has created a fascinating world in which mystery, mirrors, music and movement combine to catapault you into the unfathomable logic of dreams. It’s a vibrant tribute to dance and theatre. Born in 1974 to parents Victoria Chaplin and Jean-Baptiste Thierrée, James made his theatrical debut in his parents’ company Le Cirque Bonjour aged four followed by appearances with Le Cirque Imaginaire with whom he toured worldwide. In between travelling, he attended the Marymount International School of Paris and participated in occasional workshops and training sessions at Le Conservatoire de Paris, Piccolo Teatro di Milano and the Harvard Theatre School (ART) in the USA. In 1998 he established his own company choosing his childhood nickname Hanneton (Junebug) as the title for the informal ensemble. In the same year he created his first work, The Junebug Symphony which was awarded a Molière Award and toured the world including runs at the Lyric Hammersmith and Queen Elizabeth Hall. In 2003 he directed his second work La Veillée des Abysses, with dates at the Queen Elizabeth Hall, Peacock Theatre and Wales Millennium Centre as well as international dates in Mexico, America and Australia. In 2007 he directed and performed in his third stage work Au Revoir Parapluie which had runs at Sadler’s Wells and toured the world. In 2009 he premiered his one-man show Raoul in Belgium followed by a tour in France and the UK including 10 nights at the Barbican. 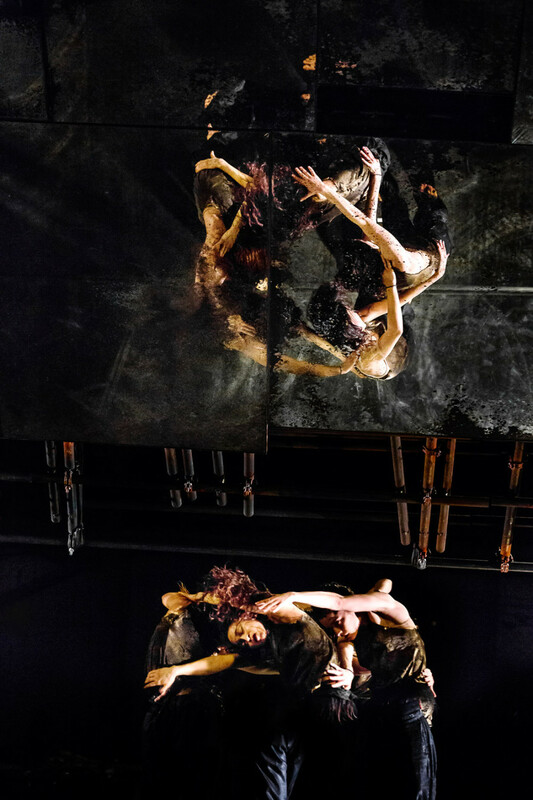 His most recent work Tabac Rouge was premiered in 2013 at Théâtre Vidy, Switzerland.